The festival will present environmental films from Cuba and around the world focusing on a range of issues, such as deforestation, climate change, pollution, coral reefs, species extinction, sustainable development and green economies. 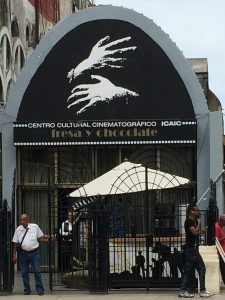 The Festival will include panel discussions, forums, workshops and community activities that will feature foreign national and international filmmakers, scientists and world leaders in conservation alongside Cuban experts. Cuban filmmakers are encouraged to participate in submitting films that address Cuban environmental and sustainable development issues (see below). 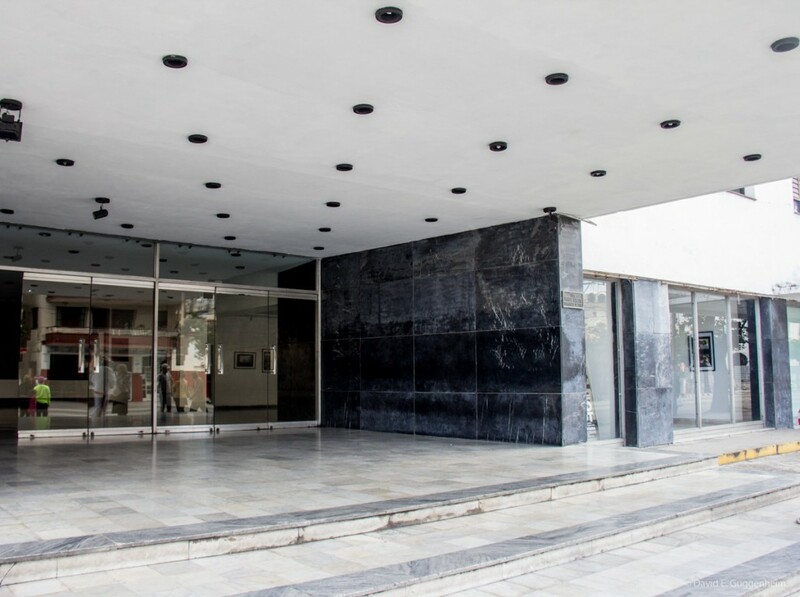 The long-term goal is to bring a selection of the main film festival to different cities of Cuba especially to educational institutions and community organizations, and make it an annual event in both the city of Havana and other cities throughout Cuba. 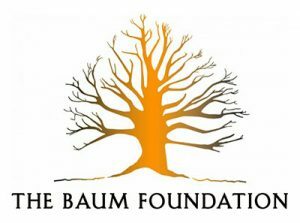 We are deeply grateful to our Advisory Committee (U.S.) for their guidance, expertise and passion. Chris Palmer is an environmental film producer, professor, speaker, and author. Over the past thirty years, he has spearheaded the production of more than 300 hours of original programming for prime time television and the giant screen IMAX film industry. 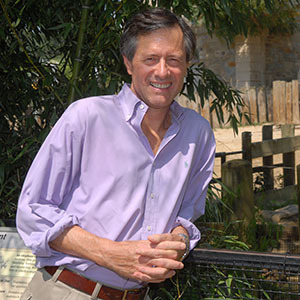 Chris serves as president of One World One Ocean Foundation and the MacGillivray Freeman Films Educational Foundation, which produce and fund IMAX films on conservation issues. Chris also serves on American University’s full-time faculty as Distinguished Film Producer in Residence at the School of Communication. In 2004, he founded AU’s Center for Environmental Filmmaking, which seeks to inspire a new generation of filmmakers and media experts to produce creative work that makes a difference. His 2010 book, Shooting in the Wild (Sierra Club Books) pulls back the curtain on the dark side of wildlife filmmaking, revealing an industry undermined by sensationalism, fabrication, and animal abuse. In 2015, he published two more books: Confessions of a Wildlife Filmmaker: The Challenges of Staying Honest in an Industry Where Ratings Are King (Bluefield Publishing) and Now What, Grad? Your Path to Success after College (Rowman & Littlefield). 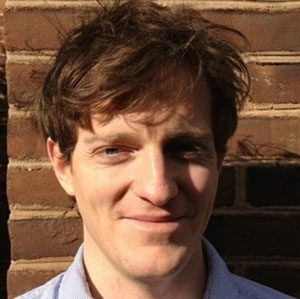 Peter O’Brien is an environmental media consultant, and was the Executive Director of the Environmental Film Festival in Washington D.C. from 2008-2014. 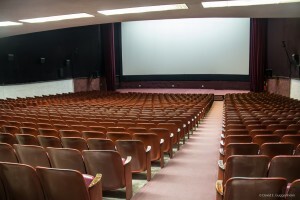 He is a board member of both the Environmental Film Festival, and of the Green Film Network. He is a member of the International Advisory Committee of the Dominican Republic Environmental Film Festival (DREFF), and has advised numerous other film festivals in the U.S. and internationally. A native of Washington, D.C., O’Brien holds a B.A. in English and American Language and Literature from Harvard University, and an M.A. from Johns Hopkins University’s School of Advanced International Studies. 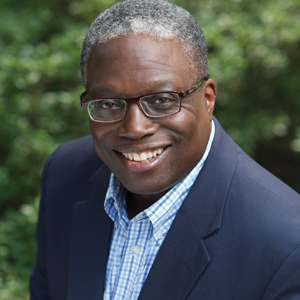 Greg McGruder, Vice President for Public Programs, National Geographic Society, oversees and directs the development of special events and initiatives that support and enhance the National Geographic’s interests and engage audiences worldwide. He serves on the National Geographic’s Young Explorers Grants Committee and the committee that selects and mentors Fulbright-National Geographic Digital Storytelling Fellows. Previously, as vice president for Public Programs, he oversaw National Geographic’s speaker series, its museum, and Geography Competitions and the All Roads Film Festival. 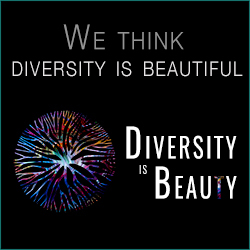 Outside of National Geographic, he serves as a board member of the D.C. Arts and Humanities Educational Collaborative, and also serves as chairman of the Advisory Council of the Environmental Film Festival in the Nation’s Capital. 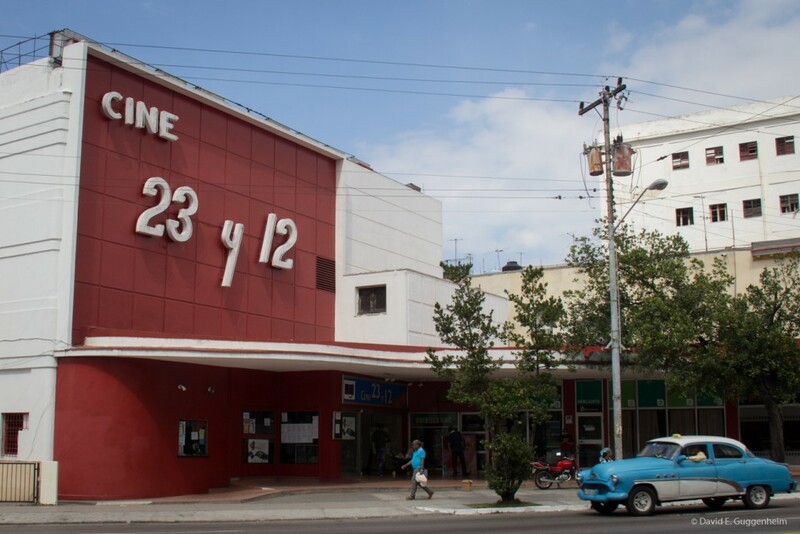 The Cuba Environmental Film Festival features films from Cuba and around the world, screening at Cine Charles Chaplin and Cine 23 y 12, both in the heart of the Vedado district of Havana. For Cuban filmmakers (Cuban citizens and permanent residents) we invite you to submit your environmental films for screening at the event. 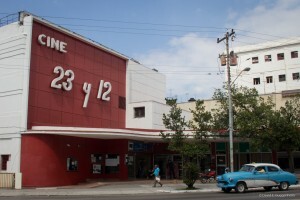 For non-Cuban filmmakers, film submission is by invitation only. Este documento está siendo actualizado. Por favor, vuelva en breve. Academy Award®-winning director Louie Psihoyos is the Executive Director of the Oceanic Preservation Society (OPS), and is widely regarded as one of the world’s most prominent still photographers. He has circled the globe dozens of times for National Geographic and has shot hundreds of covers for other magazines including Fortune Magazine, Smithsonian, Discover, GEO, Time, Newsweek, The New York Times Magazine, New York Magazine, Sports Illustrated and Rock and Ice. His work has also been seen on the Discovery Channel, National Geographic Television and the History Channel. His imagination, wit and iconic imagery have helped illustrate a wide array of complex subjects and is carried over to his filmmaking. 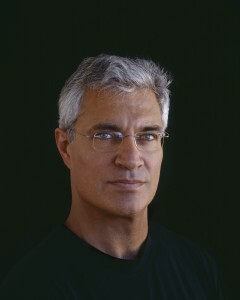 Psihoyos’s first documentary film, The Cove, has won over 70 awards globally from festivals and critics, including the Oscar® for Documentary Feature in 2009. The Cove touches many with its unflinching examination of a dark subject and its ability to reveal the humanity and compassion in each of us. Its underlying themes transcend the slaughter of dolphins in Taiji to address the larger picture of the threat our entire world faces due to human impacts. 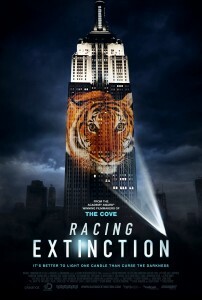 For his latest film, Racing Extinction, Psihoyos assembles a team of artists and activists on an undercover operation to expose the hidden world of endangered species and the race to protect them against mass extinction. 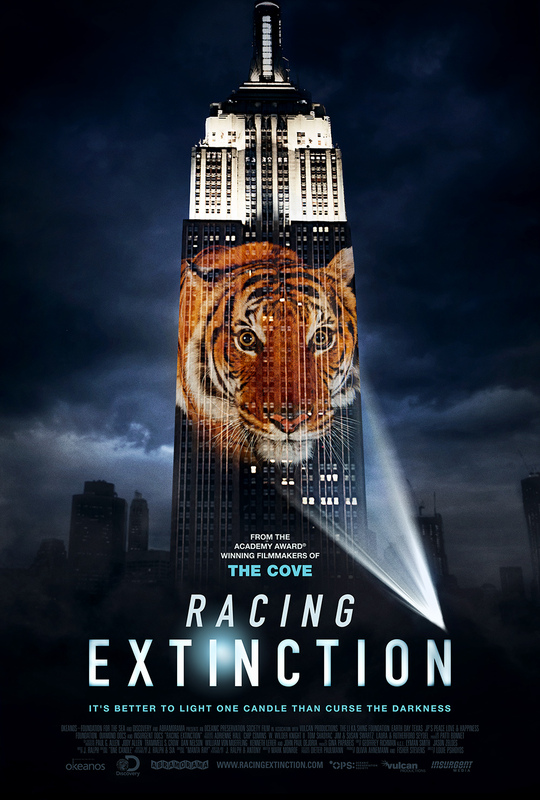 Spanning the globe to infiltrate the world’s most dangerous black markets and using high tech tactics to document the link between carbon emissions and species extinction, Racing Extinction reveals stunning, never-before seen images that truly change the way we see the world. Ocean Doctor is authorized by 31 C.F.R. 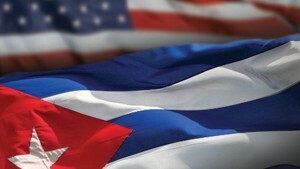 § 515.545 to engage in transactions related to the Cuba Environmental Film Festival.